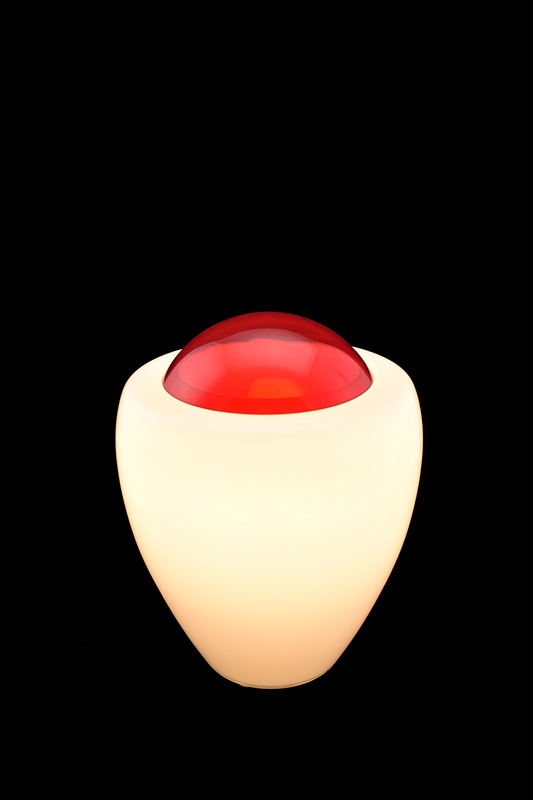 A modern and essential design for this table lamp, designed by Stefania Niccoli. 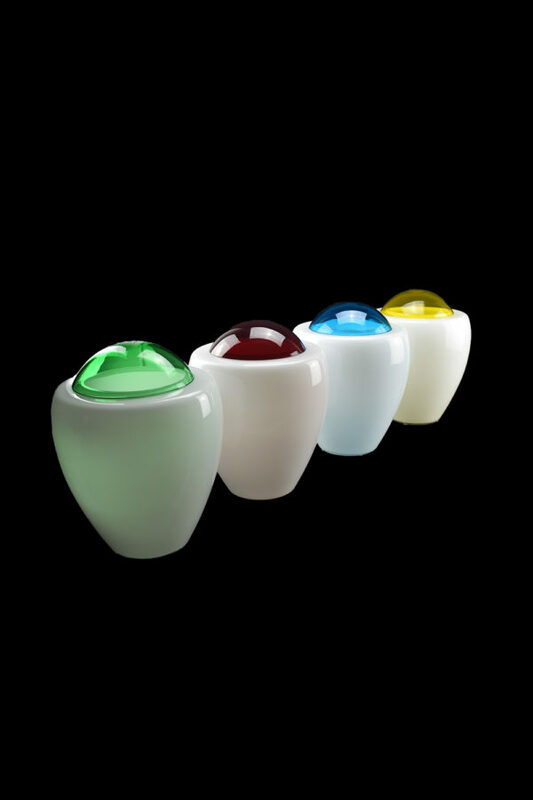 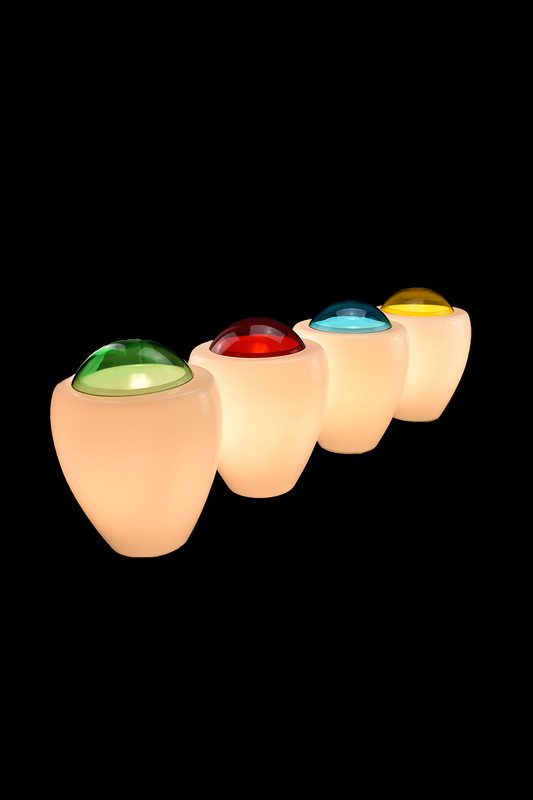 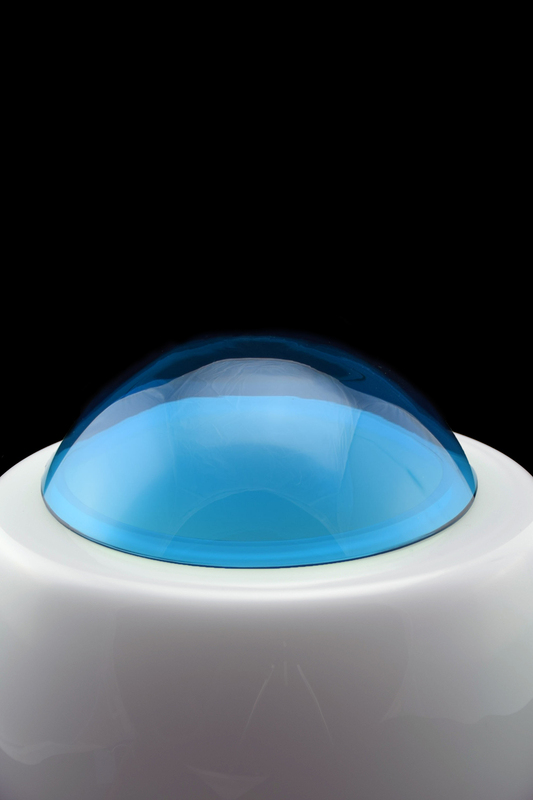 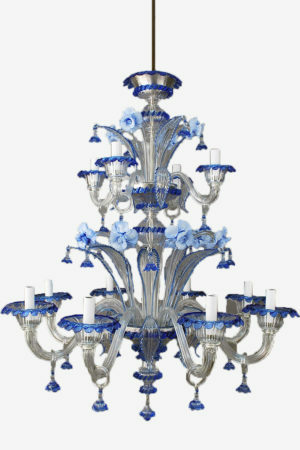 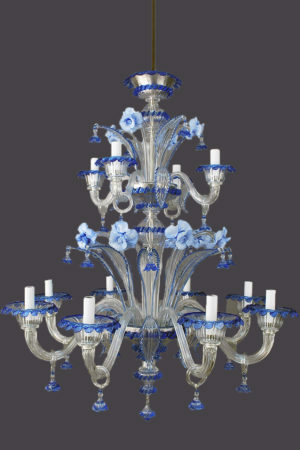 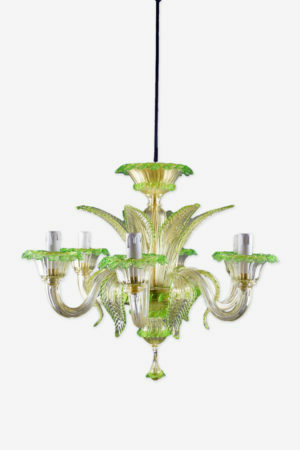 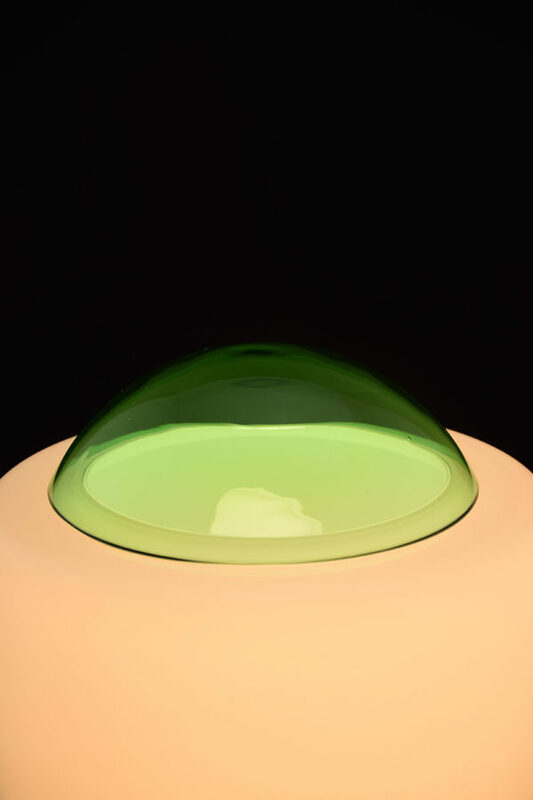 A milky white Murano glass body with a touch of vibrant color that contrasts visually to make each lamp special. 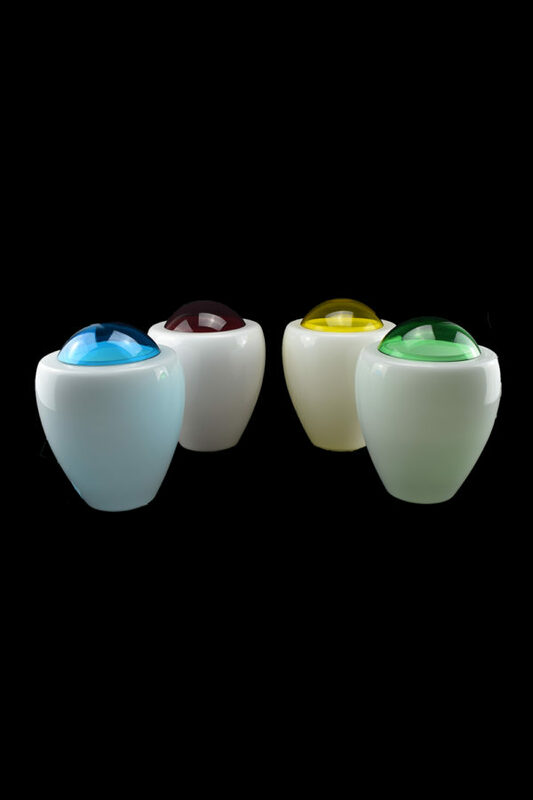 Available in 4 colors: turquoise, red,yellow and green. 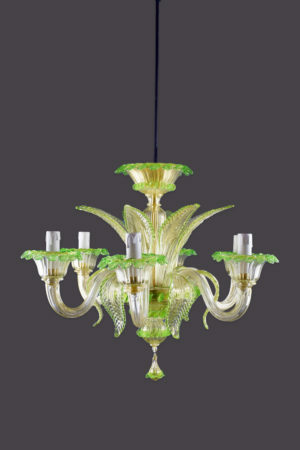 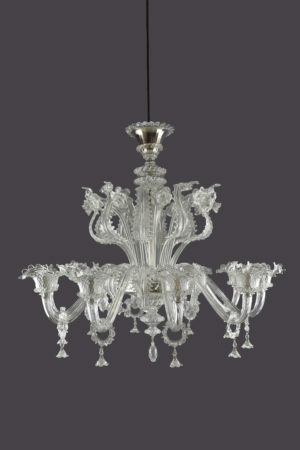 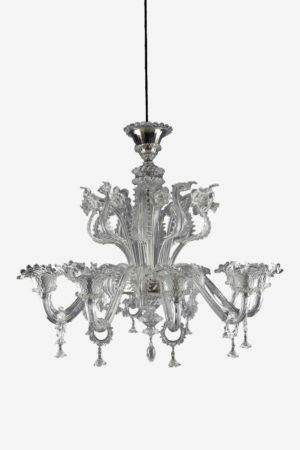 Completely hand-made Murano glass.